The Future Culture is repeating the same success from last year. Back for the second time at Senayan City Fashion Nation 13th Edition, which presents the Indonesian fashion designers: Purana and NY by Novita Yunus. The stage is becoming one of the highlight on Fashion Nation 13th Edition. 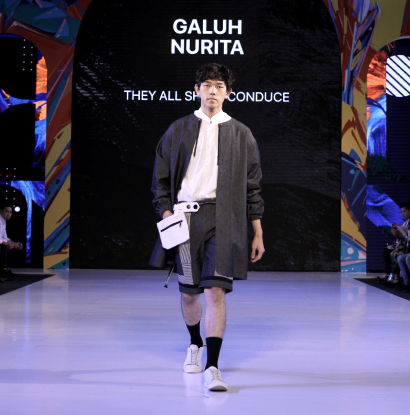 The Future Culture is presenting appreciation for the Indonesian designers who brought up the Indonesian culture on their collections. The fashion presentation is ready on stage at Friday, March 22, 2019, on 19.00 WIB. 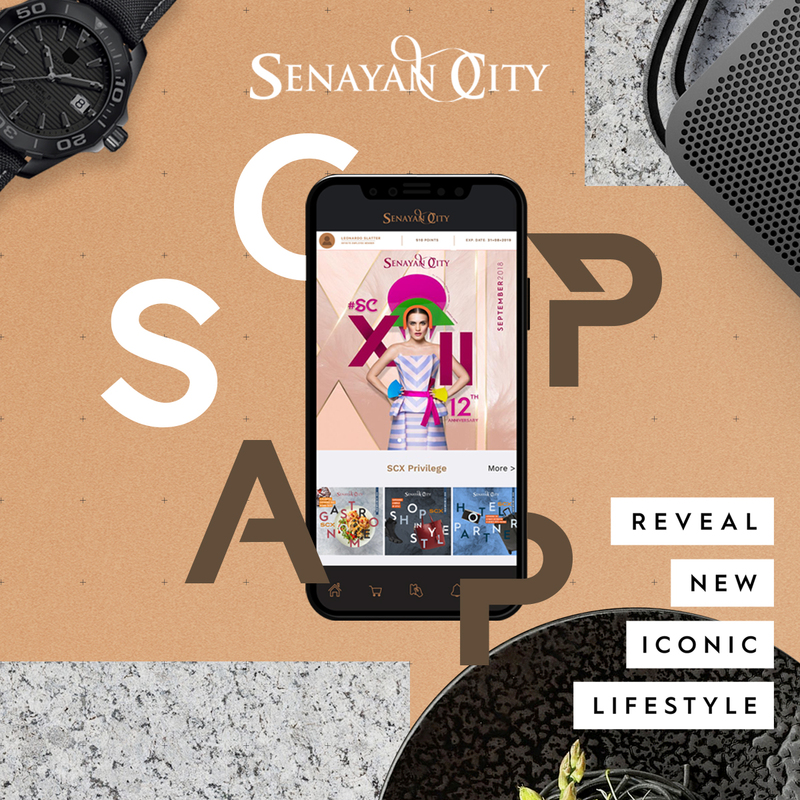 “Senayan City is consistently in being a platform for young talented designers, especially for those who are using Indonesian culture as the main theme in their colections. The Future Culture stage is a way to inspire the fashion enthusiast in using more local creations and be proud of it. Also, the stage will present the ready to wear fashion collections with the based fabric of Indonesian material, the essence of The Future Culture stage.,” said Halina as Leasing & Marketing Communications Director Senayan City. Fashion Nation 13 th Edition is supported by Make Over as Official Makeup Partner. Make Over is the leading professional cosmetic brand in Indonesia who committed in presenting the product of newest trend. With the tagline “Beauty Beyond Rules”, Make Over believes that individuals is freely to express their uniqueness through make-up and fashion. Taking a part in Fashion Nation 13th Edition, Make Over is showing their gratitude in supporting Indonesia’s designers and fashion industries. 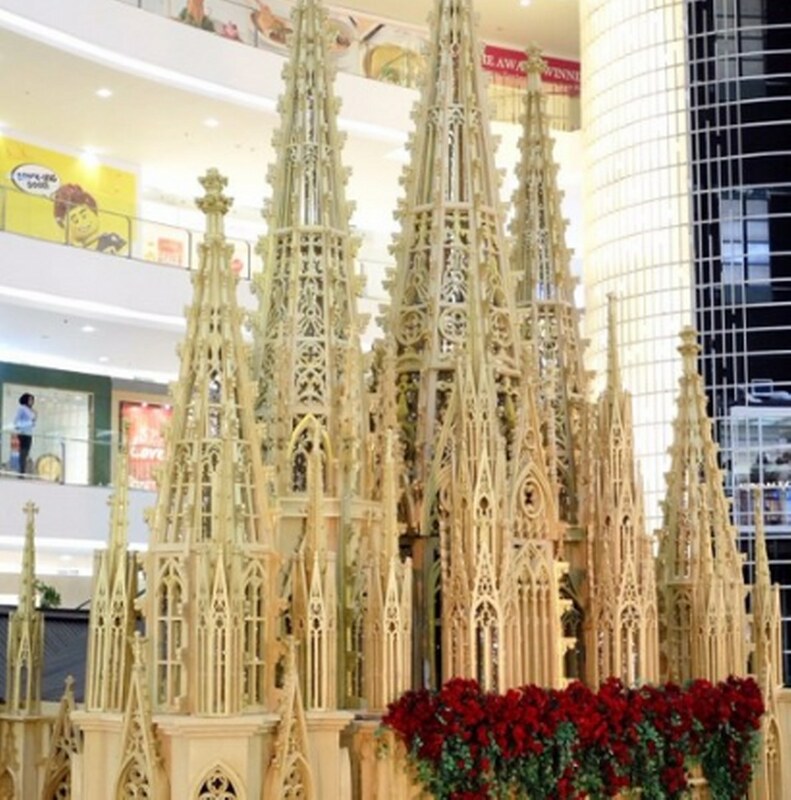 Purana brings ‘The Artisans’ to draw the creations of many artists in one stage. First of all, the collection of the hand-woven in using defected detail in form of natural thread-coloring process. Woven details are presented in many ways, on two – piece look which mixing the fashion idea of sarong pants and outerwear or the androgyni top. Second, the collaboration result with Geoff Todd, Australian artist, in putting the drawing of Indonesian model in the monochrome collections in simple cutting with tone color of F/W. Thrid, the using of sashiko patching technic (hand-woven technic from Japan, using the left over fabrics) and the idea of tie-dye with pleats technic and combine it with the bold color blocking. These 15 looks of ready to wear collection is comfortable yet stylish, present in many form starting from flowy maxi-dress up tp the top and midi –dress with silk based fabric. Also, presents some of complicated items which can be used in two or three ways: as a dress or an outerwear, an apron dress or dynamic backpack outerwear. Complicated, edgy and high selling level. 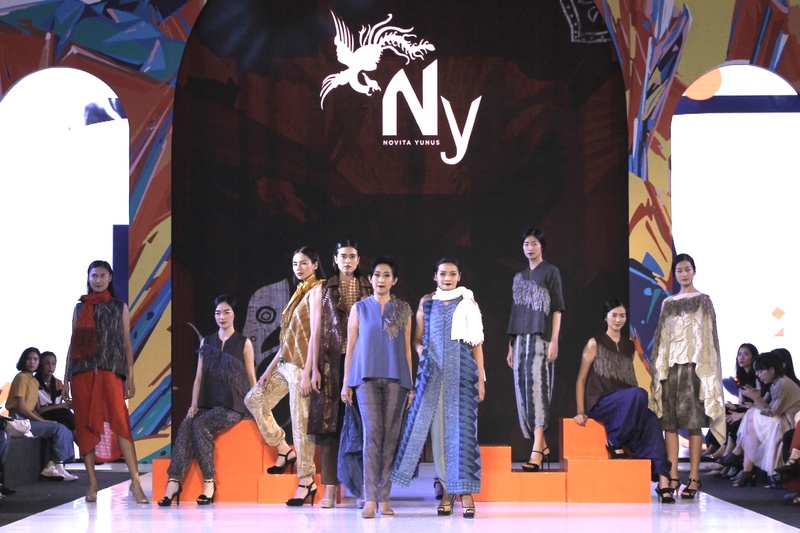 Indonesian culture in woven fabric is becoming the chosen material from the collection of NY Thread by Novita Yunus. With total 17 looks, Novita is showcasing the tenun Sumba, Tenun Garut, Tenun Tuban, Tenun Flores up to Songket Bali and also the Shibori technic tenun. Becoming more exotic, some looks will shocase the combination of Sumba tenun with sheep fur and cobra skin. Rousing around with the palette color of black, green, blue, and brown, the collection silohuettes are fitted and loose in the same time. Presenting the simple dress mix with sarong palazzo & loose jacket and combination with over size kimono, boxy T-Shirt & palazzo, and completing the look with the slippers from material of sack bag and roselia’s fiber. The complimentary accesories such as the shibori silk scarf, roselia sack fiber scarf, stone and camel’s bone necklace also bracelet from the stone and horn. Senayan City Fashion Nation 13 th Edition is supported by Swarovski by Infico, CMI, OPTIK SEIS and TWG Tea. Official Make Up and Hairdo by Make Over, F&amp;B Partner by Kitchenette, Florist partner by Boenga Djakarta. Also, our gratitude for the Official Printed Partners: Ayah Bunda, Cosmopolitan Indonesia, Dewi, Elle Indonesia, Femina, Gadis, Harper’s Bazaar, HW, Indonesia Tatler, Prestige &amp; The Folio. Official Online Media Partners: CLARA Indonesia, Fimela.com, Glitz Media, KLY-Liputan6.com, Luxina.id, Luxuvere.com, Pesona.co.id, Parenting, STYL.ID. Official Radio Partners: Brava Radio, Cosmopolitan FM, Delta FM, Hard Rock FM, Prambors Radio dan 94,7 UFM.